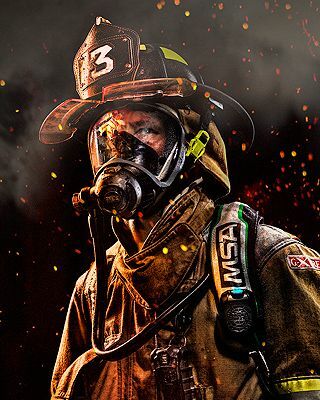 We are the Authorized Distributor and Service Centre of MSA Safety Equipment and our team of experienced sales and technical personnel is committed to provide excellent products and services to the industries. 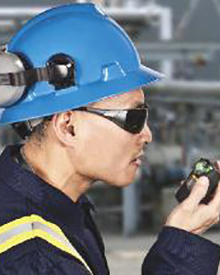 MSA is one of the world’s largest manufacturers of safety equipment and gas detectors and we are proud to be their Class A Channel Partner. 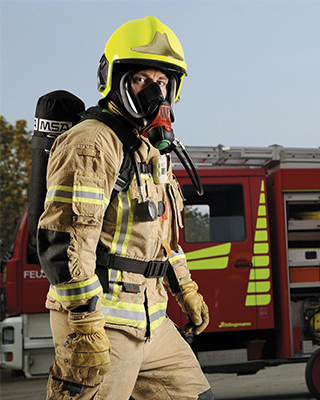 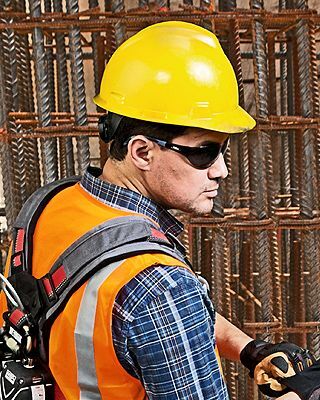 Apart from MSA, we also supply various popular brands of Personal Protective Equipment. 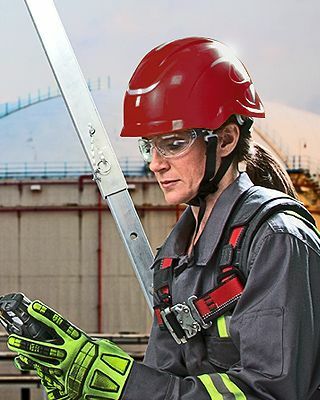 Industrial Safety Helmet, Chemical Splash Goggles, Face Shields, Safety Spectacles, Ear Muffs, Full Body Harness and Safety Lanyards.